All Posts Tagged With: "Nars"
COMING SOON | Three new spring collections from NARS: Velvet Matte Skin Tint, Spring Color Collection, and #NARSissist Spring Gifting. A first to market formula, the highly anticipated Velvet Matte Skin Tint SPF 30 delivers soft-matte perfection and protection. 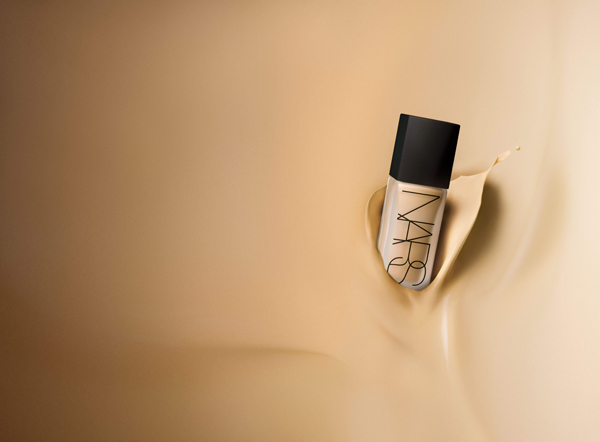 This oil-free, ultra-blendable formula delivers NARS’ signature natural-looking finish and shine control with the skincare benefits of an all-in-one treatment. With an expertly refined range of 12 global shades, Velvet Matte Skin Tint offers coverage for every skin tone. Velvet Matte Skin Tint is available on NARSCosmetics.com and at NARS boutiques on January 15th, 2016 then at Sephora and specialty stores on February 1st, 2016. 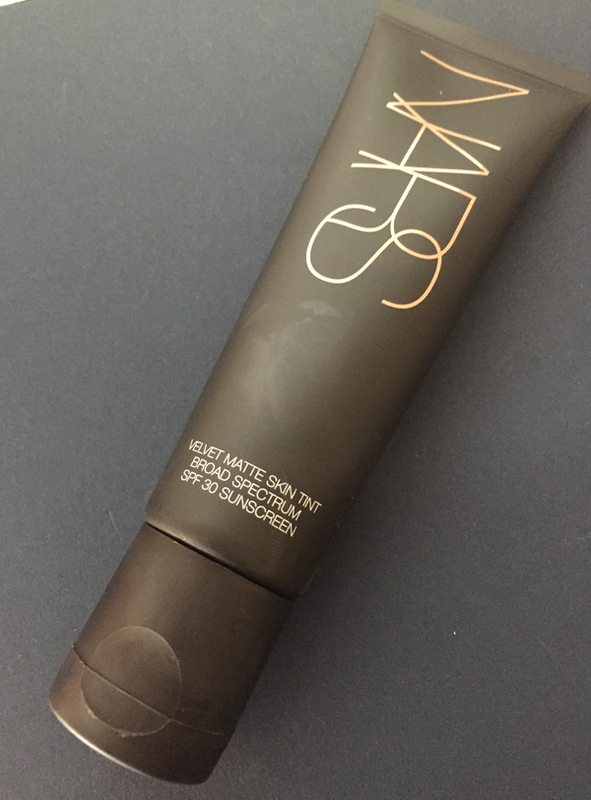 BTW I tried the NARS Velvet Matte Skin Tint and it’s super light in texture. Feels wet at first on hand but once you apply to skin it dries quickly into literally a velvet smooth matte texture. 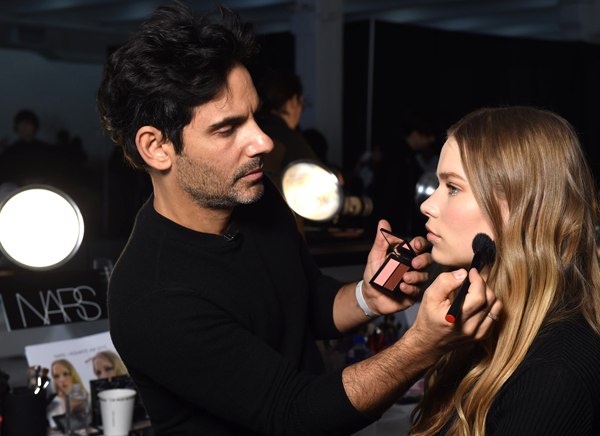 One of the great things about NARS foundations that works for me personally is that they never irritate my skin (and I have sensitive skin), it feels light on skin and my skin is still breathing. 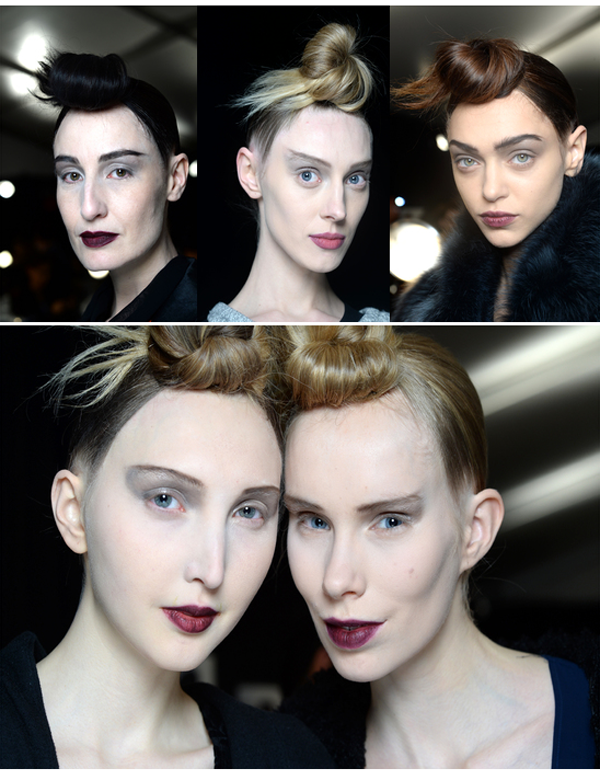 NARS created the look for the Marc Jacobs AW‘15 runway show. LEAD ARTIST: François Nars, Founder & Creative Director. 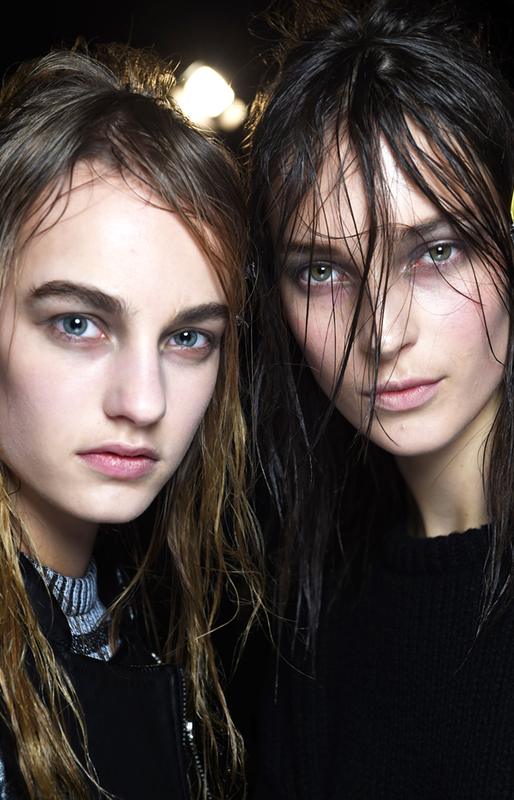 NARS created the look for the Rodarte AW ‘15 runway show. LEAD ARTIST: James Kaliardos for NARS Cosmetics. 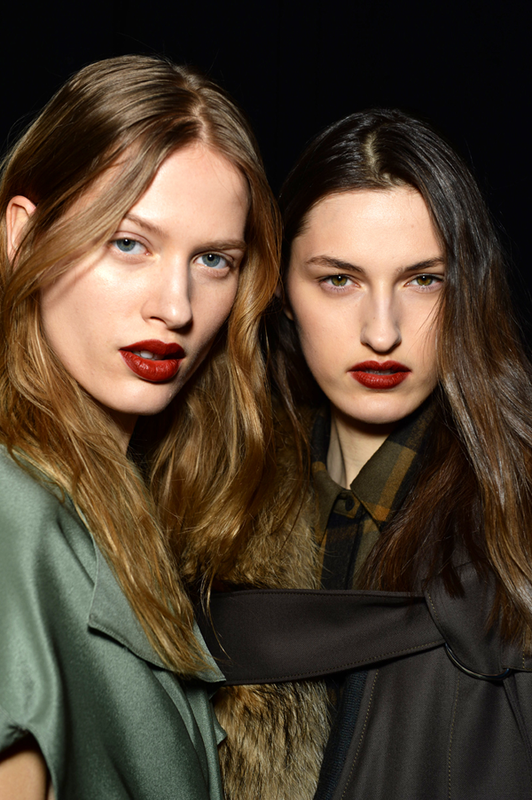 NARS created the look for the Rag & Bone AW ‘15 runway show. LEAD ARTIST: Gucci Westman for NARS Cosmetics. 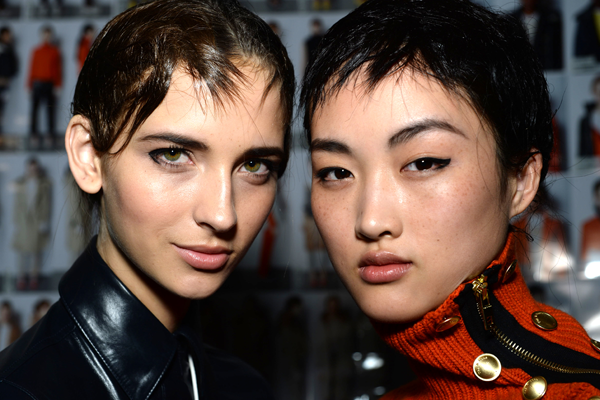 NARS created the look for the THAKOON AW’15 runway show. LEAD ARTIST: Diane Kendal for NARS Cosmetics. 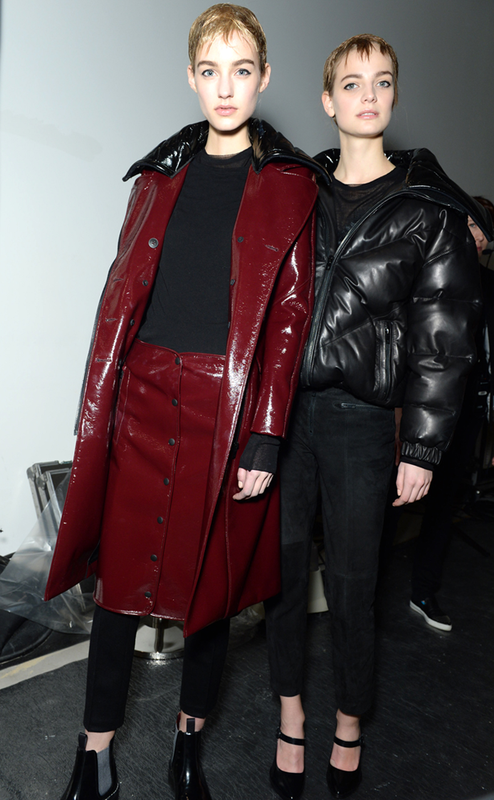 NARS created the look for the Alexander Wang AW’15 runway show. LEAD ARTIST: Diane Kendal for NARS Cosmetics. NARS has announced today the introduction of their new All Day Luminous Weightless Foundation ($48), launching on narscosmetics.com and NARS boutiques on January 15, 2015, launching everywhere else on February 1st. The new innovative formula provides a full, natural coverage for a long wear, without the weight that most full-coverage foundations have. 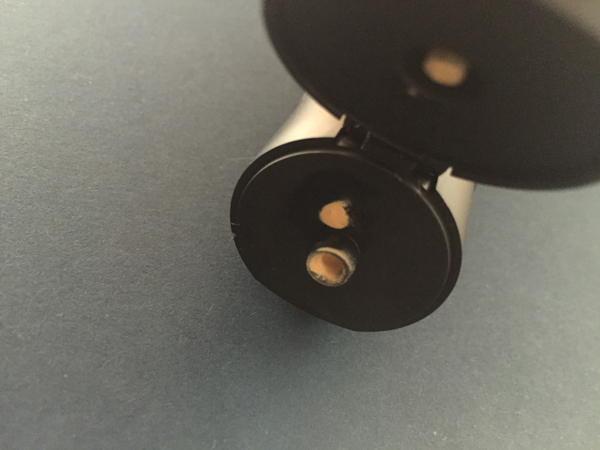 Because the technology is also highly pigmented, you only need one drop to do a full face application. The All Day Luminous Weightless Foundation comes in 20 beautiful shades and is clinically proven to last up to sixteen hours. Available exclusively at NARS boutiques and NARSCosmetics.com on January 15, 2015, then at department and specialty stores on February 1, 2015. To all of the loyal #NARSissists fans: NARS exclusive Give & Take Event beginning Friday, November 28th – Tuesday, December 2nd. 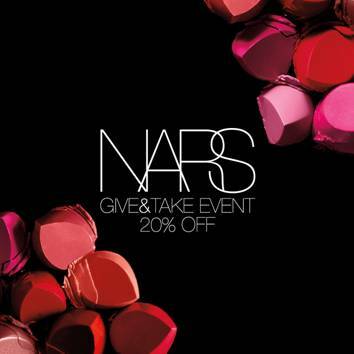 Sign up to be the first to access NARS’ exclusive 20% event here. 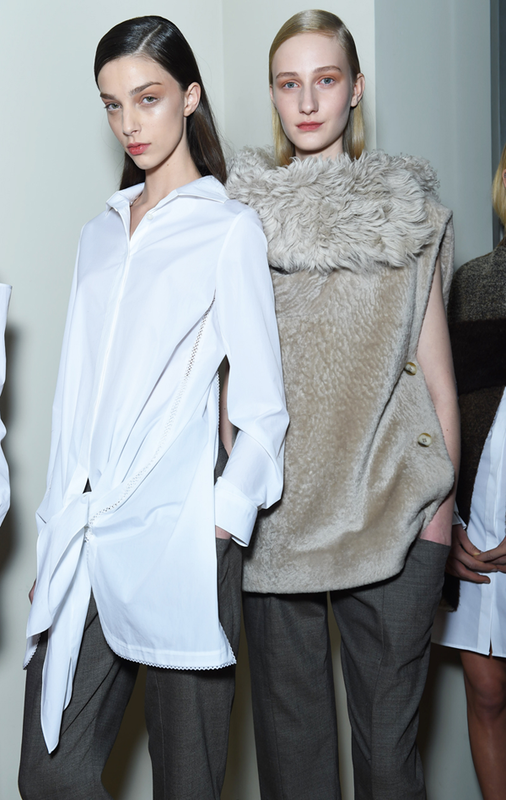 NARS created the look for the Rag & Bone SS ‘15 runway show.